Ho-ho-horror stories of downtown Albuquerque will scare your stockings off! 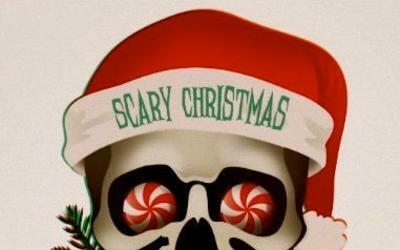 Put a creepy spin on your holiday season with the Albucreepy VIP Pass. 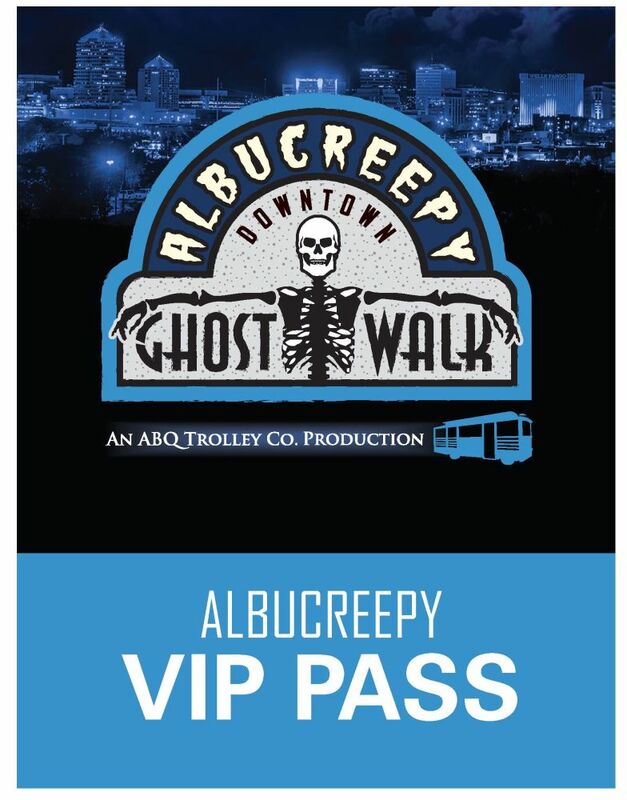 Just in time for Christmas, this brand new pass is valid for any Albucreepy Downtown Ghost Walk. VIP Pass also includes a free tapa at Hotel Andaluz's MAS or Ibiza ($12 value). Think of it as a gift certificate for the ghost fan to use when they are ready for a good scare. Albucreepy VIP Passes will ship USPS 2-day priority mail. Place your order by Sunday, December 21st to ensure delivery in time for Christmas (local pickup arrangements available for Albuquerque residents who place orders after 12/21). Click here to purchase your VIP Pass.